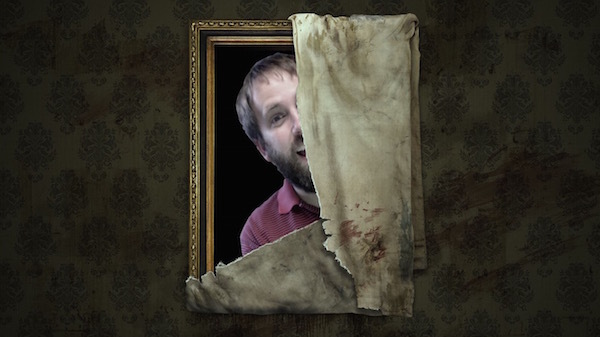 Join me for some Spooky-painting action at 9pm EST! Feel free to com­ment on this post directly or head off to my Twitch Page to chat with me as I play! One of the most styl­ish adven­ture games has returned for its sec­ond episode and falls just short of a per­fect blend of story and action. 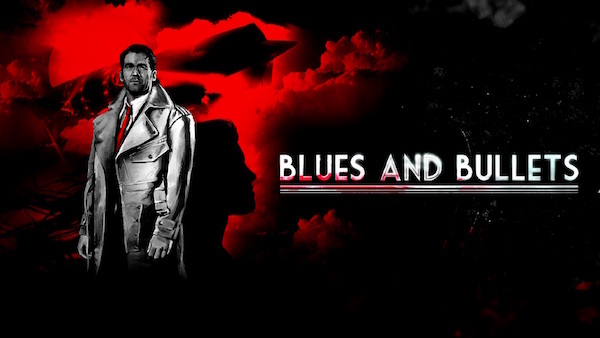 This sec­ond install­ment of the noir adven­ture Blues and Bul­lets picks up right where the last left off with Eliot Ness try­ing to res­cue the kid­napped grand­daugh­ter of his most famous adver­sary, Al Capone. While this episode, enti­tled Shak­ing the Hive, does some great things with story, it suf­fers from just a few too many shoot­ing sequences. 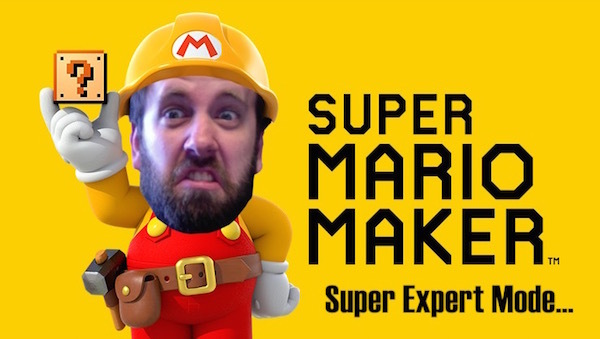 Join me for some insanely hard Mario action at 9pm EST! Feel free to com­ment on this post directly or head off to my Twitch Page to chat with me as I play! Mid­dle chap­ters in any series run the risk of calm­ing down a lit­tle too much and los­ing focus. The sec­ond episode of The Walk­ing Dead: Michonne, enti­tled Give No Shel­ter, avoids these prob­lems by ramp­ing the action up even higher and never let­ting go. 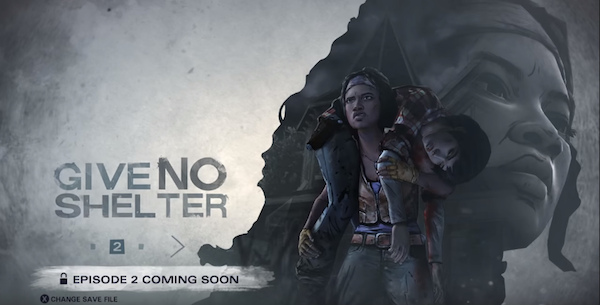 Hav­ing estab­lished many of the char­ac­ters and their rela­tion­ships in episode 1, Give No Shel­ter is able to explore both Michonne’s tragic past and the per­ils of accept­ing strangers into your safe-house dur­ing the zom­bie apocalypse. It’s my birth­day and I got some new good­ies! 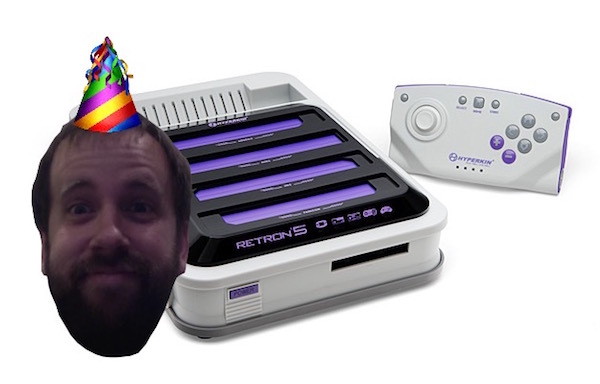 A Retron 5 and a new Game Cap­ture HD60! As such, I’m going to be play­ing a mix of retro games tonight! Join me at 9pm EST! Feel free to com­ment on this post directly or head off to my Twitch Page to chat with me as I play! Audio logs can be a great way to fit some extra nar­ra­tive con­tent into any video game, but it seems like the use of this mech­a­nism has been in decline lately. This is a prob­lem that République has aimed to solve and then some. 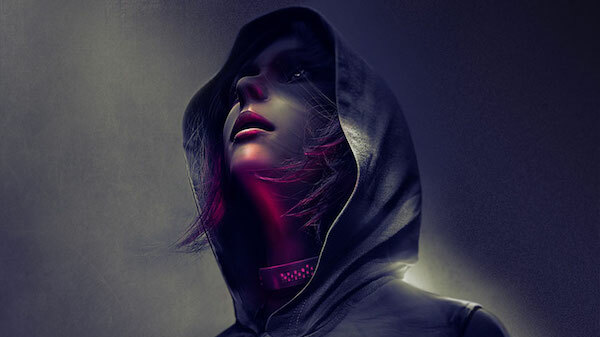 Intro­duc­ing an intrigu­ing nar­ra­tive and fill­ing the story with some truly inter­est­ing char­ac­ters, République takes a unique spin on stealth and adven­ture games. Deliv­er­ing one of the biggest gut-punching moments in recent gam­ing mem­ory, this is one episodic stealth game you’ll want to check out.